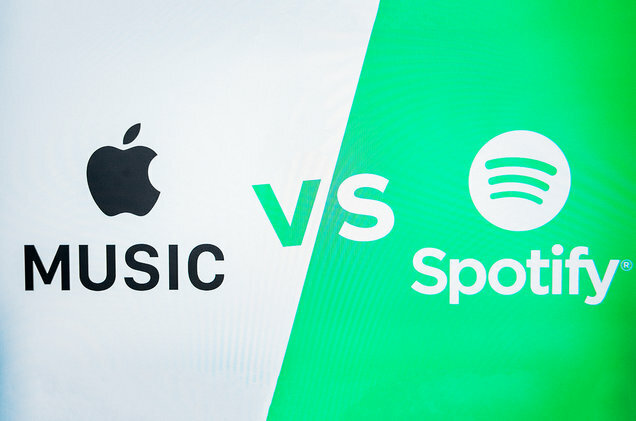 Music and video streaming service Apple Music now has more subscribers than Spotify in terms of paid subscribers in the United States. 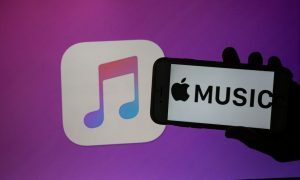 A report by a leading daily published in February revealed that in the US Apple Music had 28 million paid subscribers in comparison to Spotify’s 26 million. But Spotify still has more worldwide subscribers than Apple and this includes the US users and free tier customers. Talking about the growth rates, Apple Music is higher in terms of globally and in the US. The report states that the growth rate of the company is at about 2.6 percent to 3 percent compared to Spotify’s 1.5 percent to 2 percent. The competition in terms of the music streaming supremacy gets even more interesting with such figures. This has also shown a clear picture that Apple’s drive is clearly dominating the streaming platform industry and that the company has been adamant in terms of launching new services that cater to the current iPhone users. This is one advantage that Apple has over Spotify. 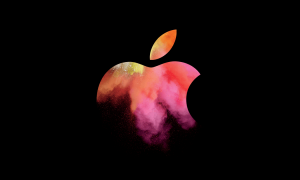 There are about 900 million iPhone users across the globe at present and the fact that Apple Music comes pre-installed on the device is a big thing for the tech giant. Moreover, the phone plan carriers bundle Apple Music in to their deals also while on the other side Spotify’s spring and Samsung partnerships help with the Swedish company’s rate of growth. Jimmy Lovine, the director at Apple Music had talked about on how he thinks music streaming services are too similar and that something has to change. Lovine added, “The streaming services are all charging $9.99 and everyone has the same music”. The record producer and co-founder of Beats hinted that having something exclusive might be the way to move forward, despite the record labels wanting to have the same music on the streaming sites. The Beats co-founder added that there needs to be more interaction between the artist and the audience.